Rising Leaders Academy is a culmination of our outstanding participants that are wanting to take their leadership roles further in their community. Participants will come together and learn from outstanding leaders in the community that are employed with our business partners. 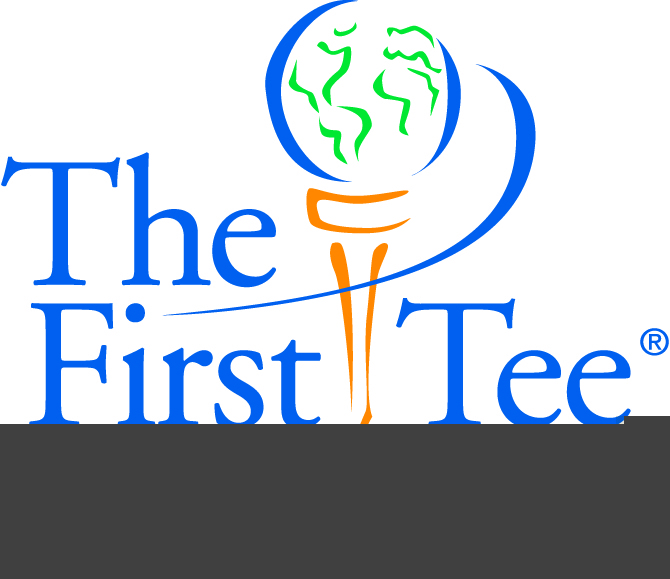 The Academy will consist of golf instruction by PGA/LPGA professionals in the area, Spotlight on a local Business Leader in the community, and volunteerism in the community. Participants will volunteer to help with beach/park clean-ups, working with under-privileged, and giving back to their local courses.